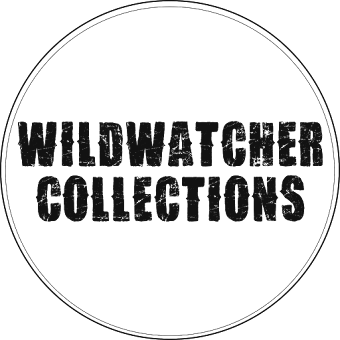 WILDWATCHER: Ural Owl - one of my favourites! 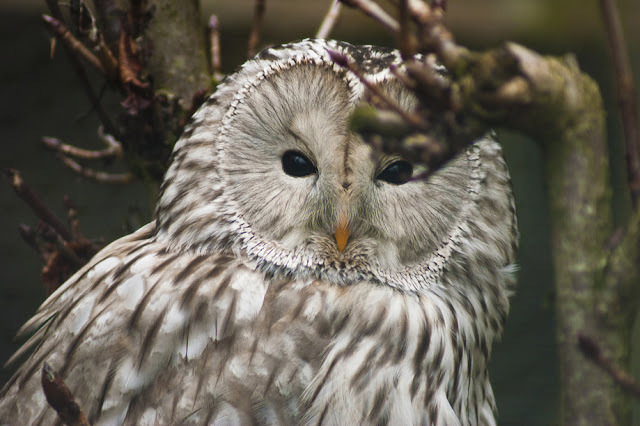 Ural Owl - one of my favourites! 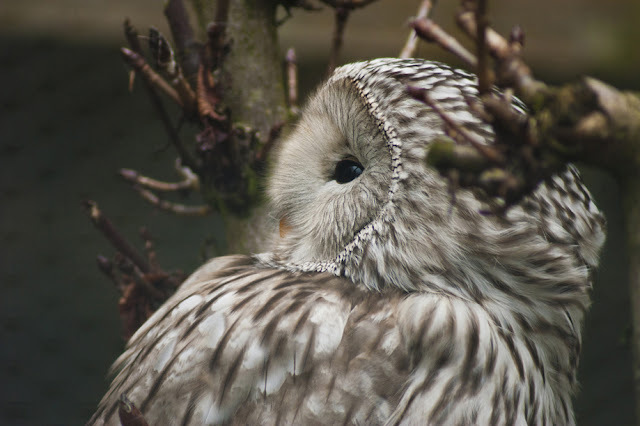 A quick post... just thought I would share these photo's of the Ural Owl. Another favourite of mine is the Snowy Owl that I saw in Finland last year - stunning birds! O wat is dit mooi,hij staat bovenaan op mijn verlanglijst maar ik ben hem nog nietr tegen gekomen,maar wat heb jij hem er mooi en duidelijk opstaan,prachtig. The beautiful Isle of Skye! Enjoying a wee bit of snow! A quick morning out at Burton Mere. House Sparrow starting to nest & a new visitor in the house.